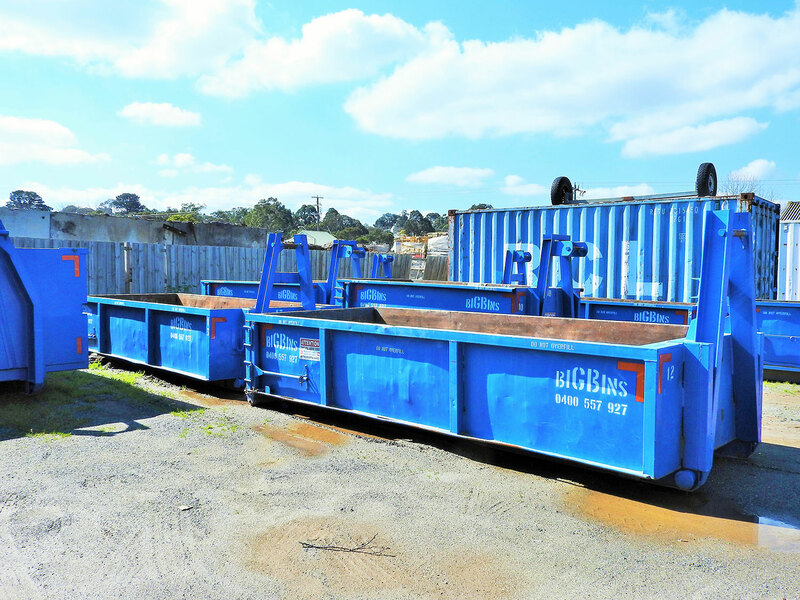 The lift-on Skip bins range in size from the compact 2 cubic metres, 2.5 cubic metres, 3 cubic metres and 4 cubic metres. 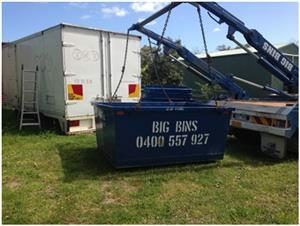 These bins are most often preferred by domestic/residential customers, but are also available to our industrial/commercial clients. 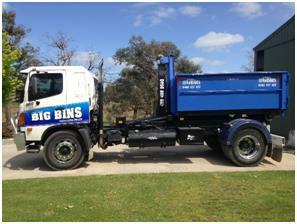 Our Hook Lift Bins are ideal for both small and larger types of waste. The Hook Lift system provides a cost effective compact waste management system for both commercial/industrial organisations and for large domestic/residential purposes. These bins have large rear doors for easy access.